Prime Members can save $5 off a $20 or more book purchase when you use code PRIMEBOOKS18 at checkout (limit 1 use per customer and offer does not apply to digital content). 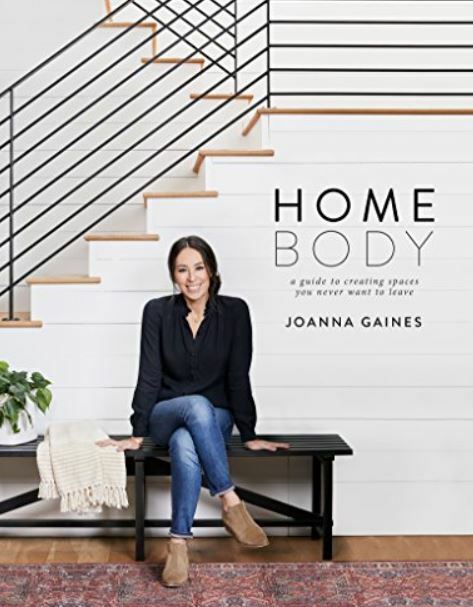 With the discount you can Pre-Order Homebody: A Guide to Creating Spaces You Never Want to Leave Hardcover by Joanna Gaines for $17.53 when you clip the $1.47 off coupon and use the code: PRIMEBOOKS18 at checkout (Retail $40)! This will be released November 6, 2018.